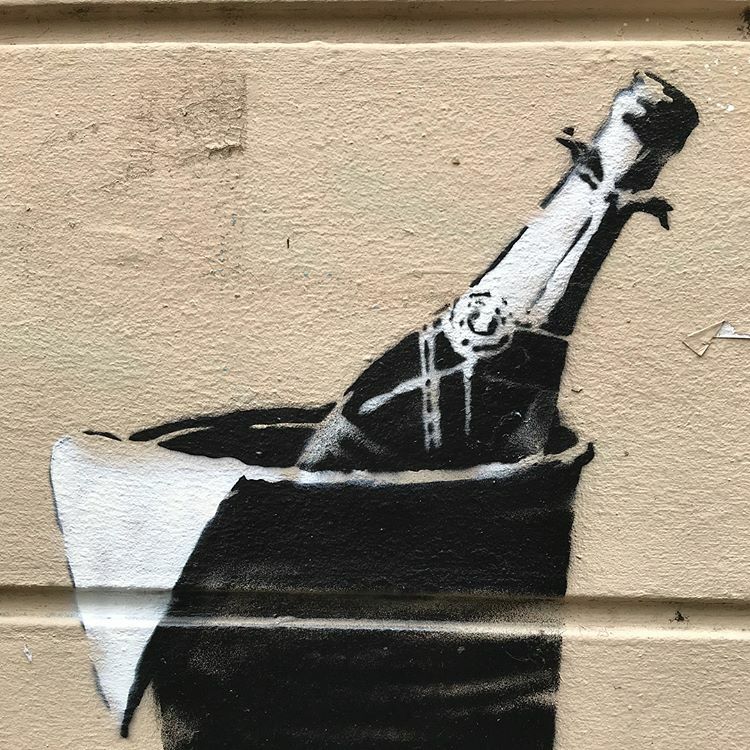 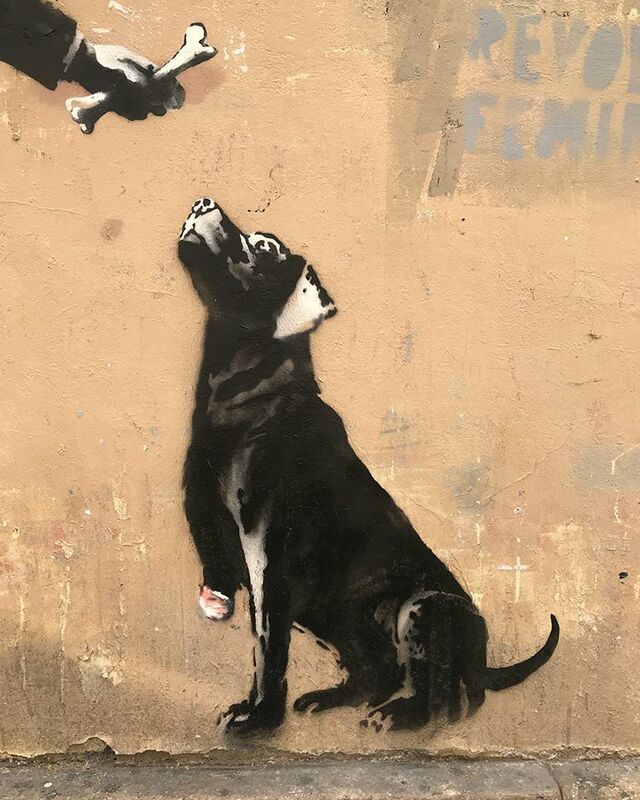 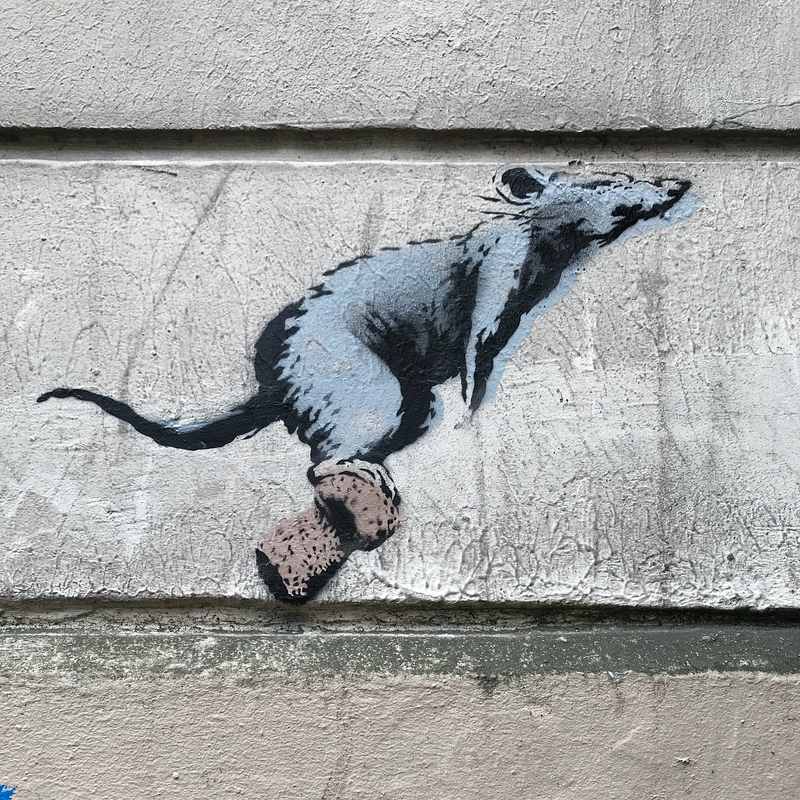 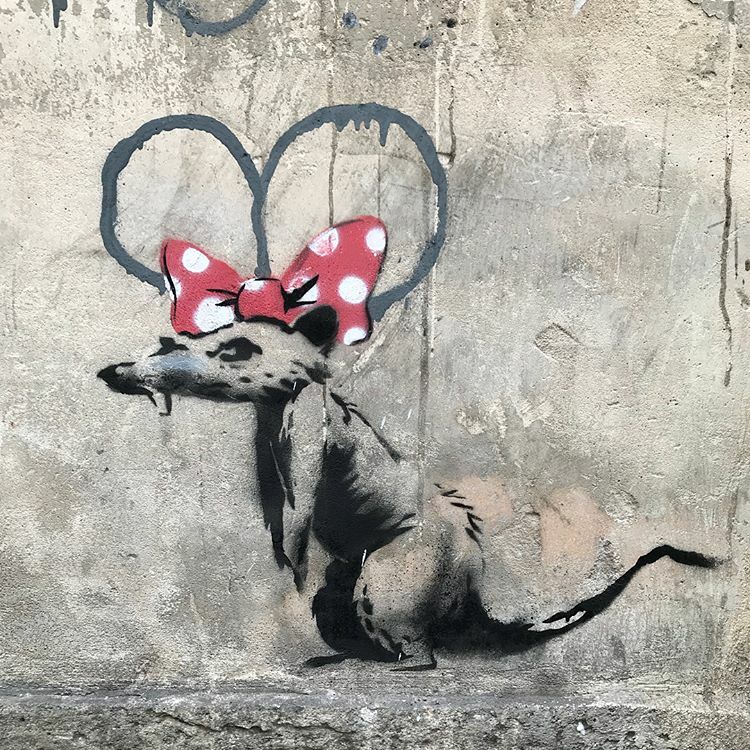 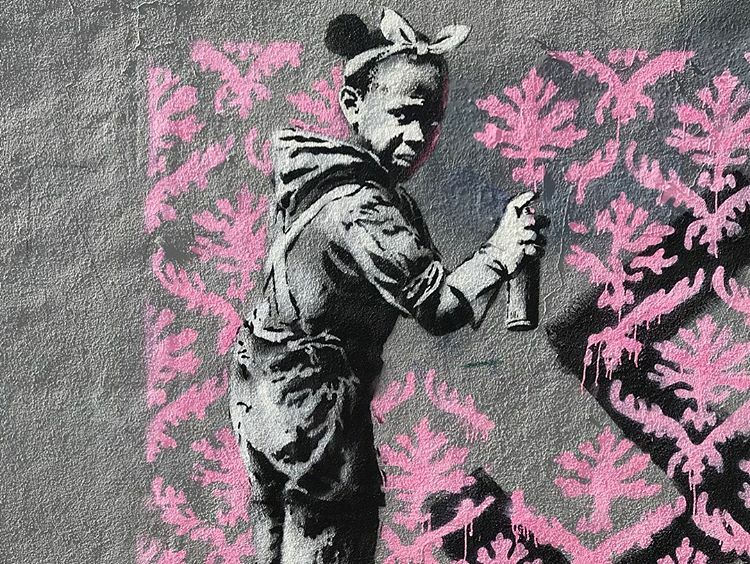 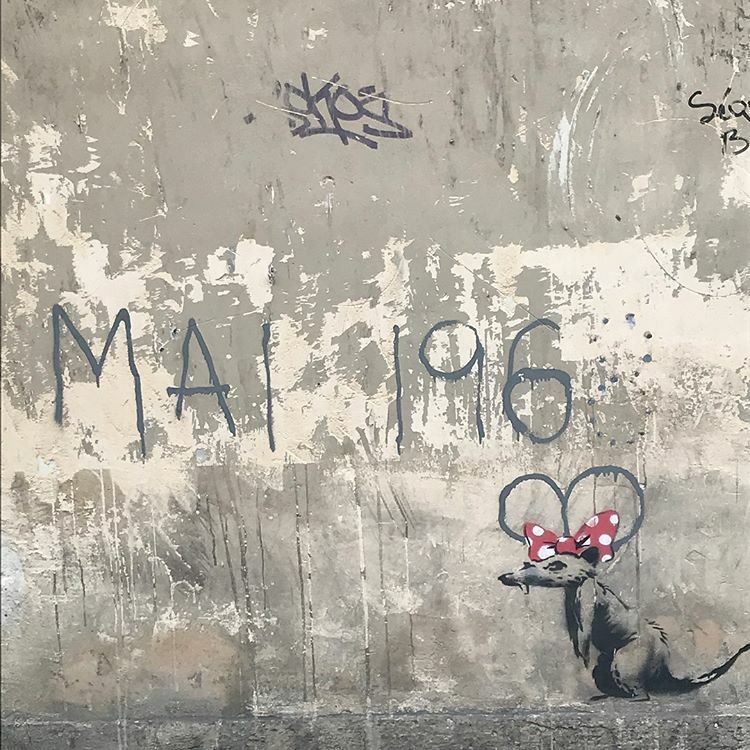 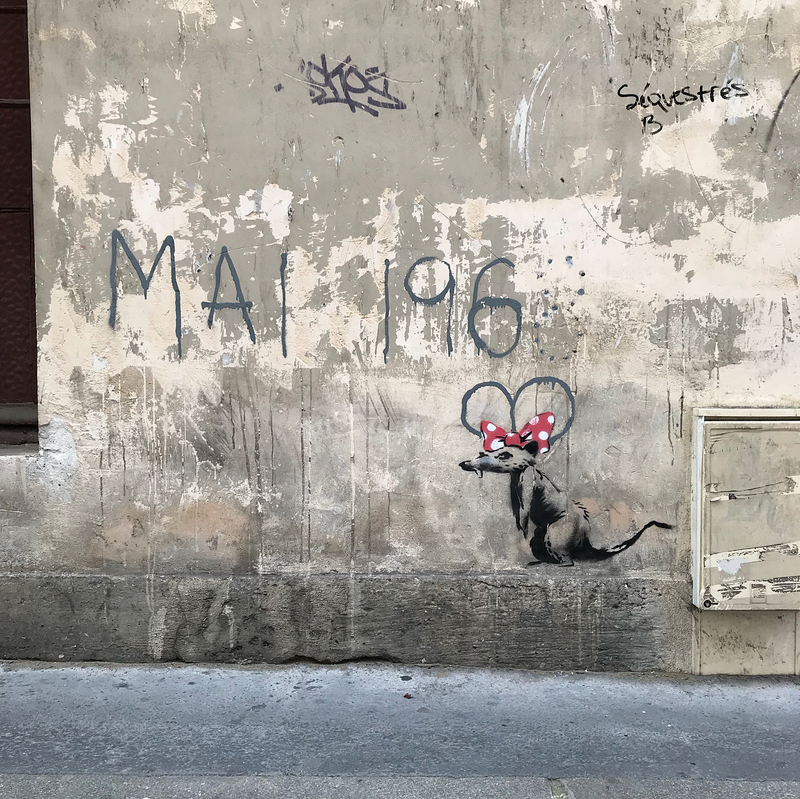 While we last heard from him a few weeks ago in New York City, Banksy is now in Paris where three new pieces have just been uncovered and potentially more are yet to be found. 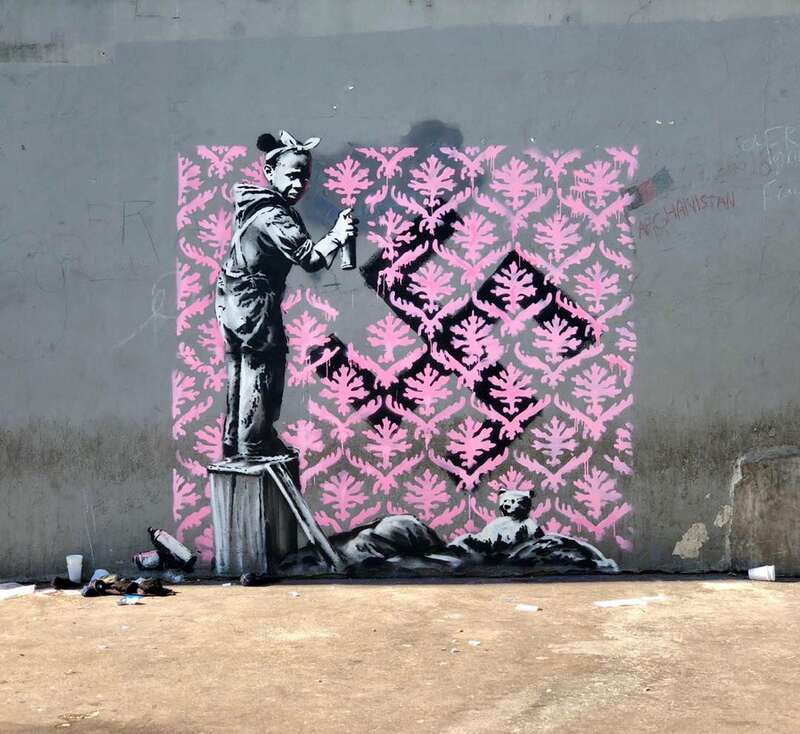 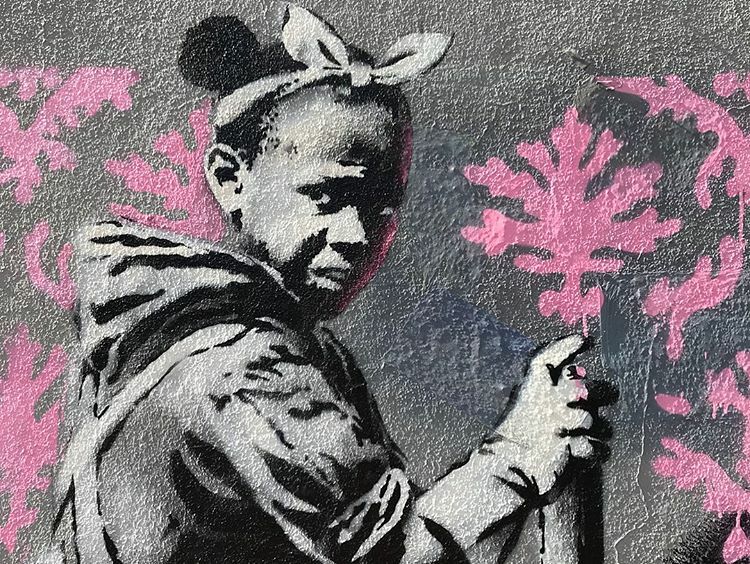 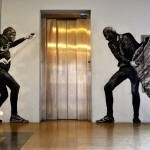 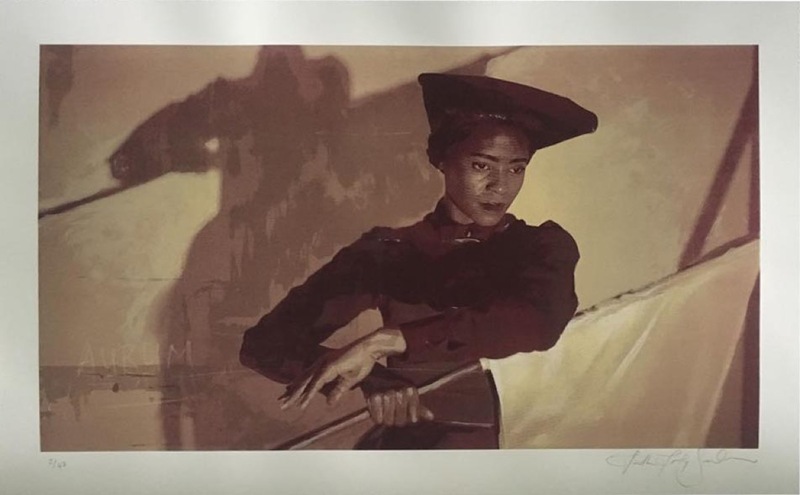 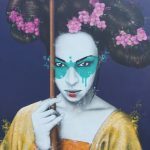 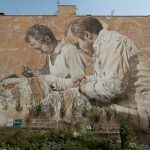 For his first ever stop in Paris, the British artist created another series of striking stenciled pieces which are tackling the issues of racism, antisemitism, immigration and more. 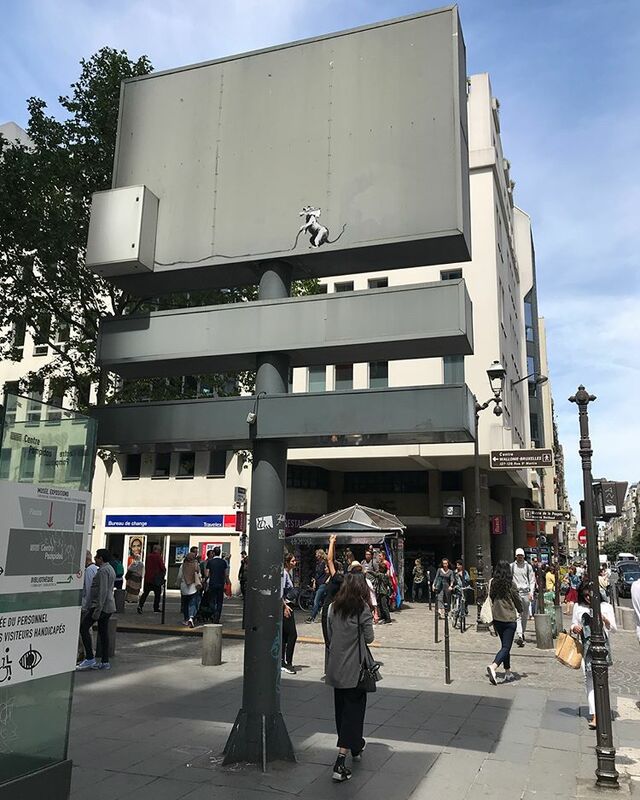 The pieces are technically superb and the messages are clear and loud. 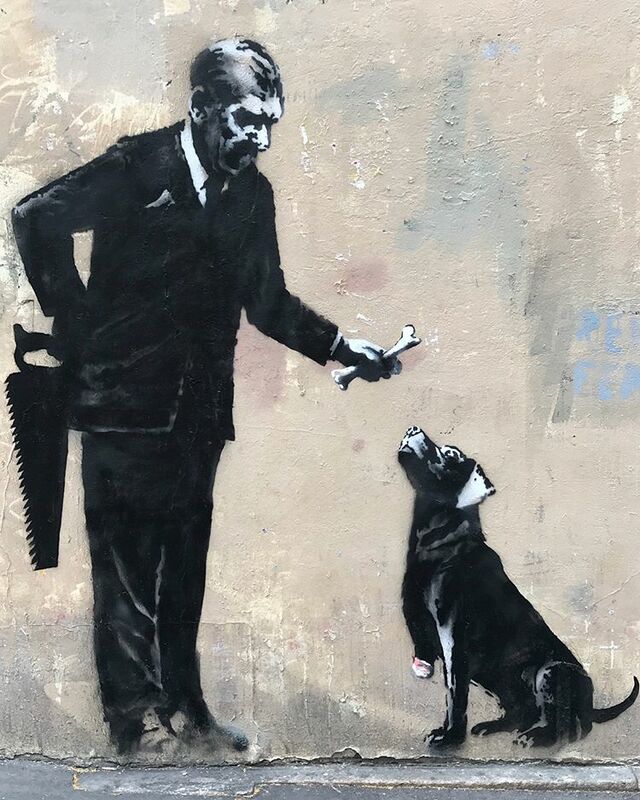 Banksy remains as the only active artist on the streets to constantly carry politically charged messages. 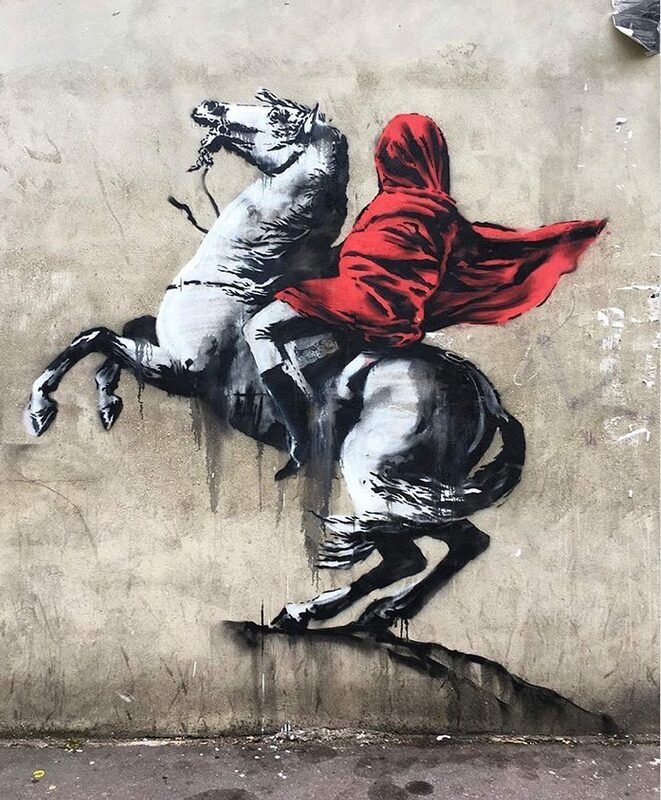 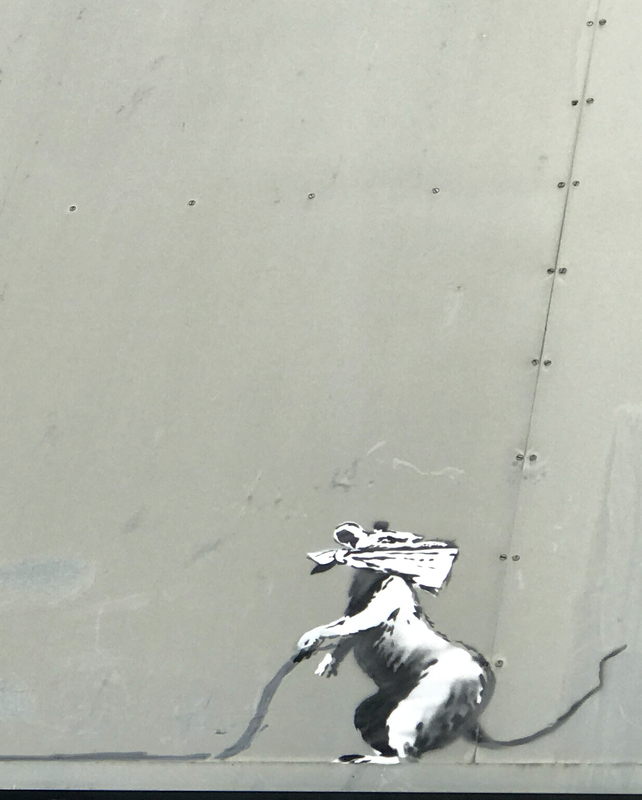 Take a look at all the images below and keep your eyes peeled on StreetArtNews for the latest updates from Banksy. 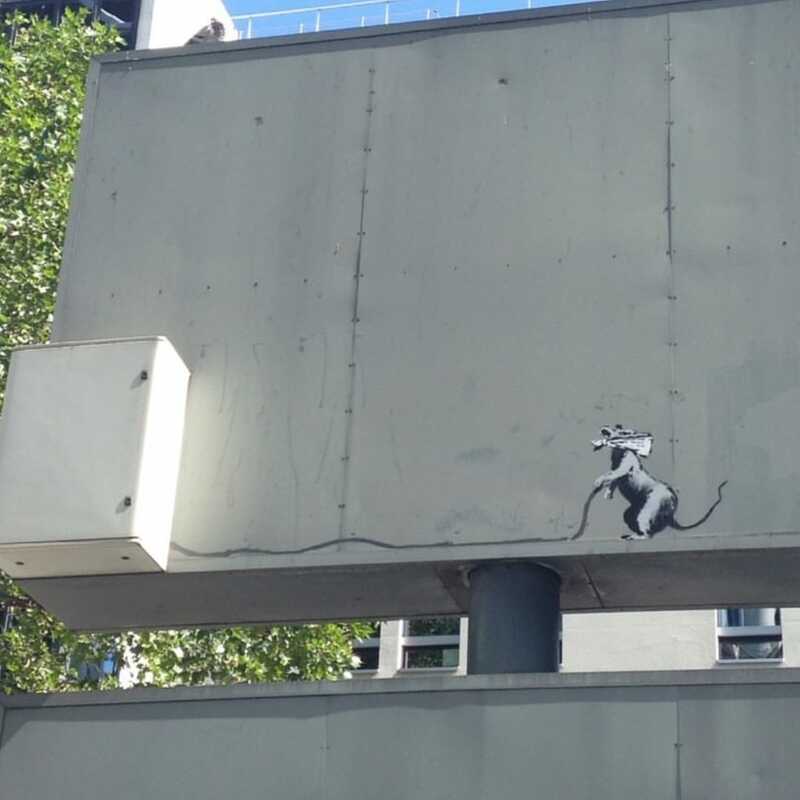 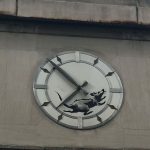 Update: Three new rat-based pieces have appeared, images have been added below. 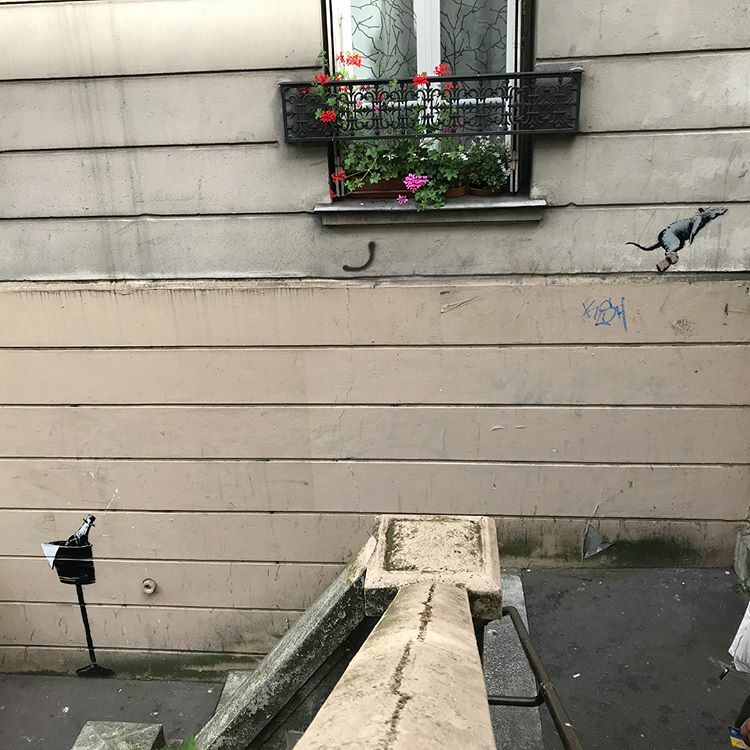 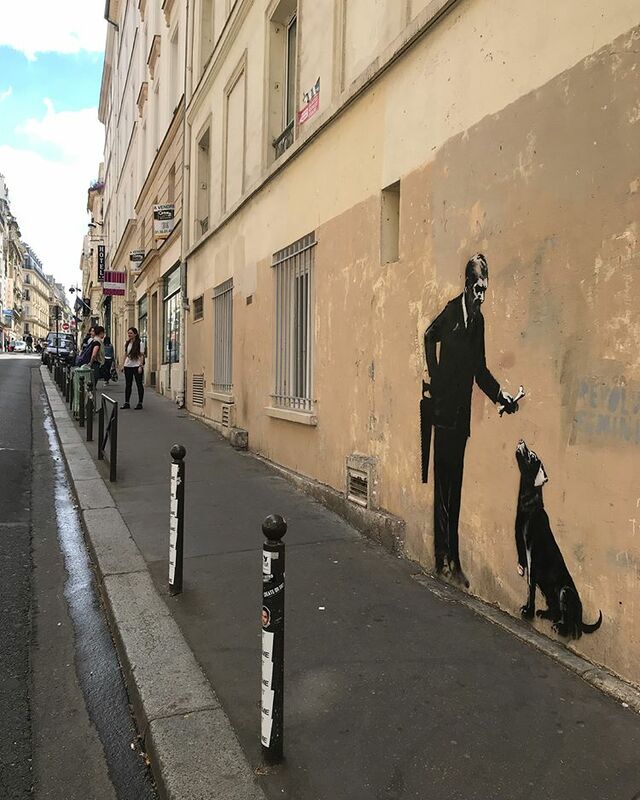 The total of Banksy pieces in Paris is now 6.